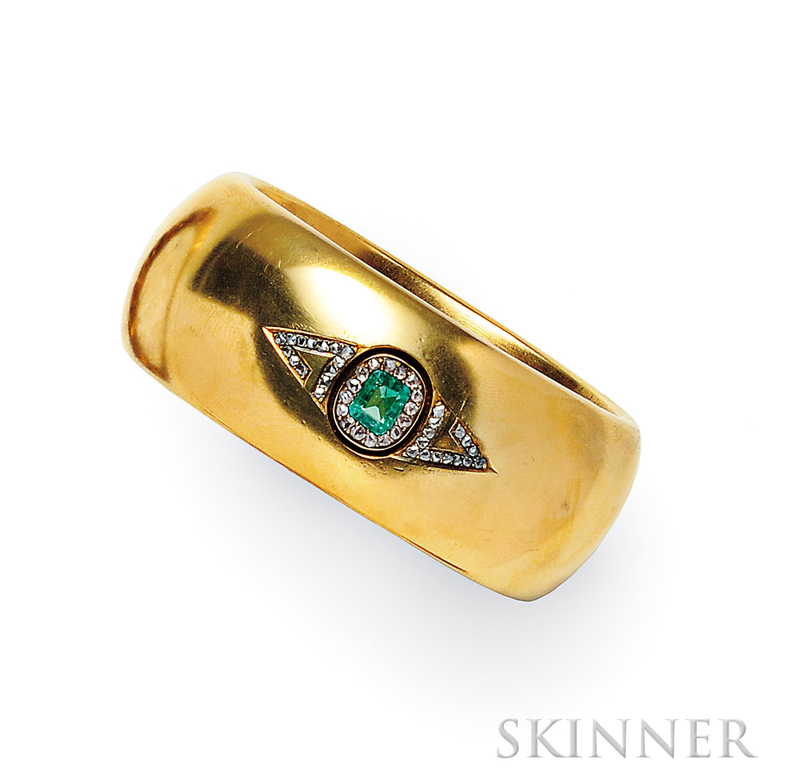 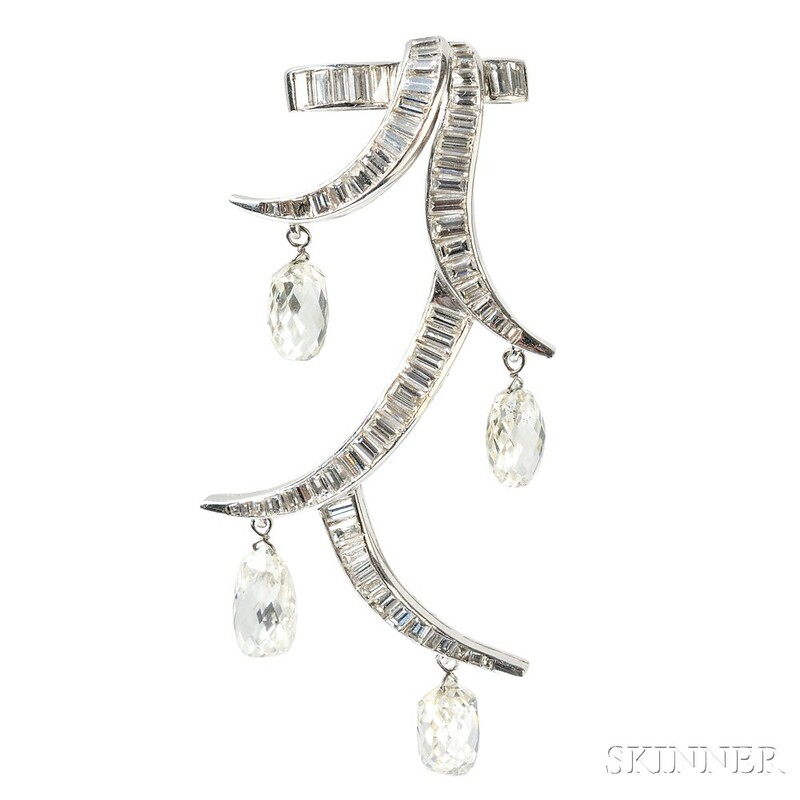 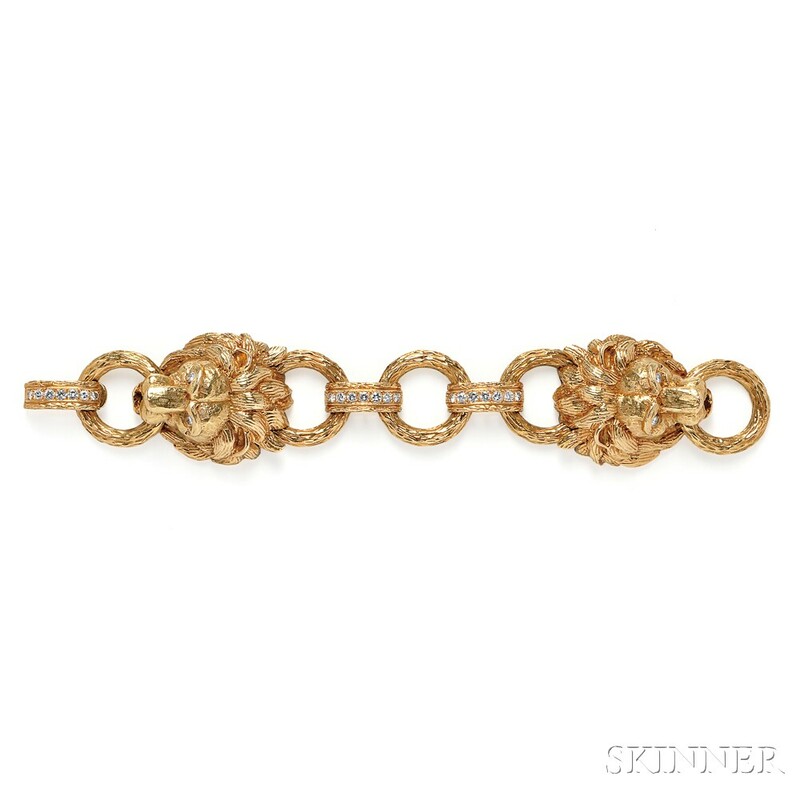 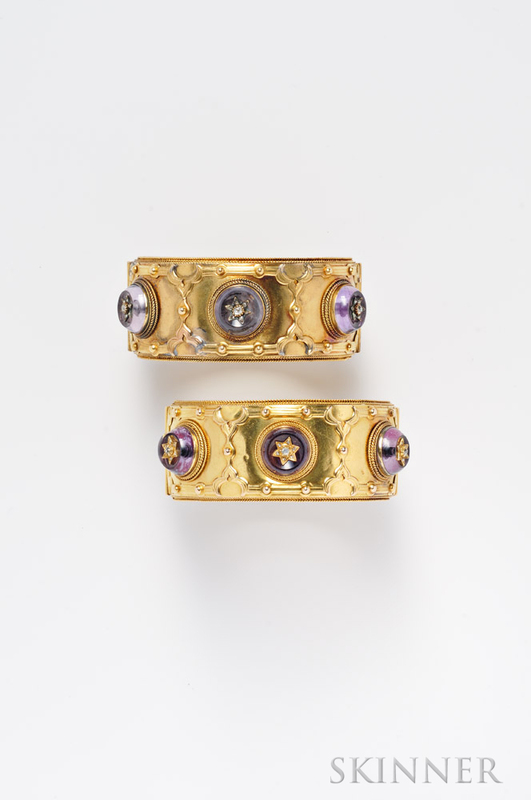 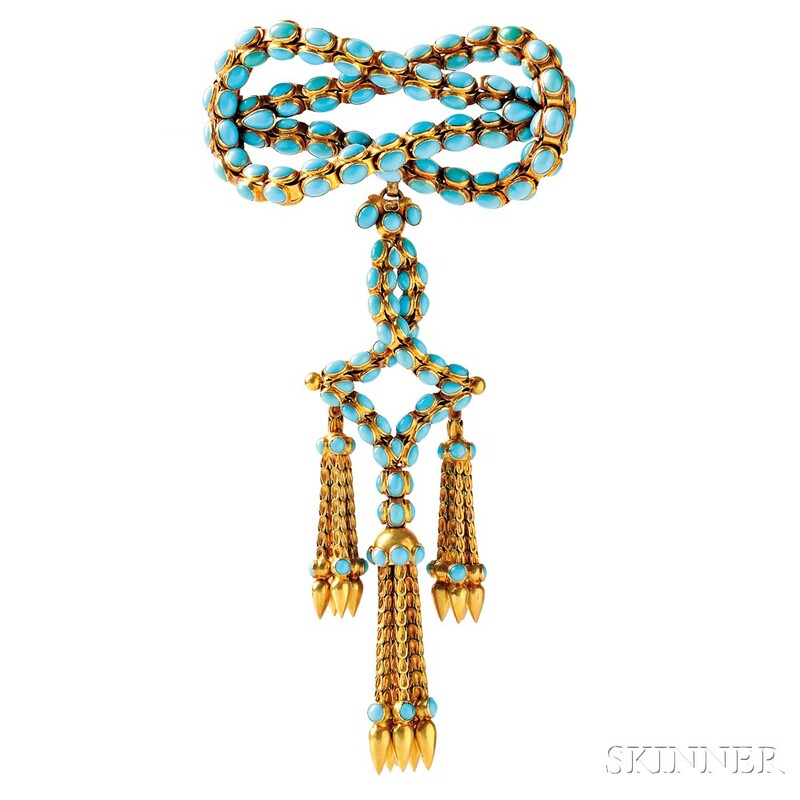 Skinner’s December Jewelry auction will feature several extraordinary lots from a important private collection. 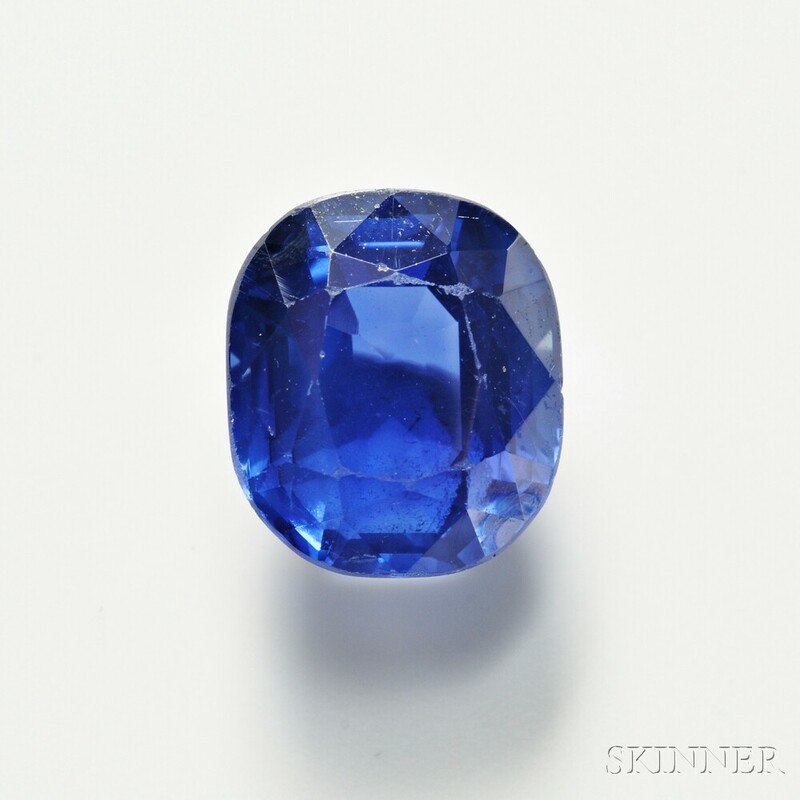 The highlights include a 31.25 cts. 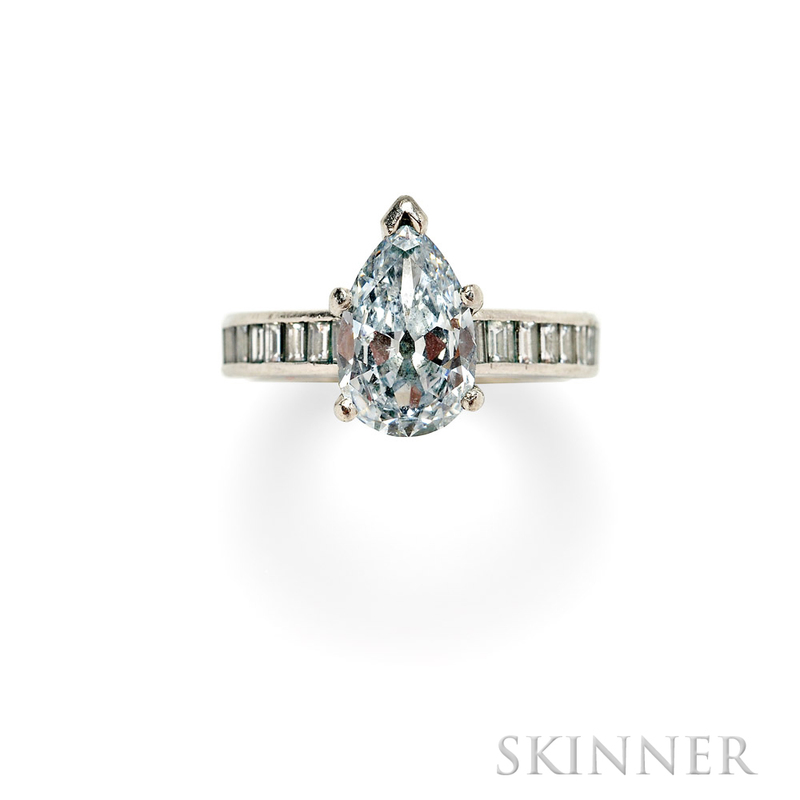 heart-shaped diamond, D color, VVS2 clarity with the rare Type IIA designation and a strand of natural pearls of remarkable size that were described as “rare and exceptional” by the Swiss Gemological Institute. 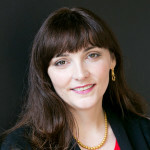 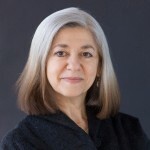 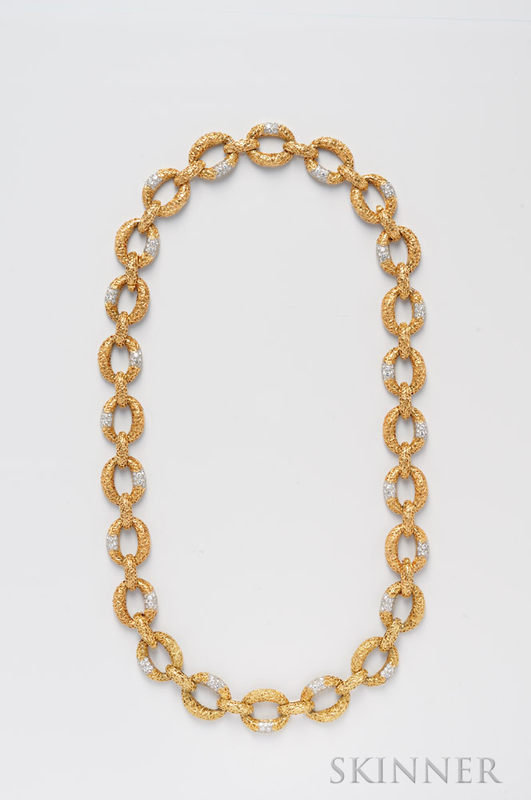 In addition, the auction will feature over 400 lots of antique and period jewelry, as well as contemporary jewelry by Tiffany, Cartier, Van Cleef & Arpels and Bulgari.